I’m judging this writing competition! EEK! 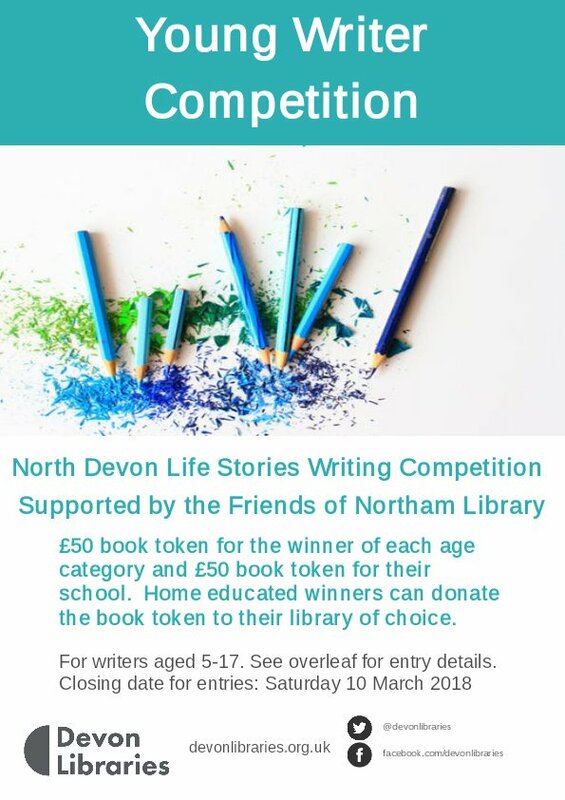 Get your stories into Northam Library by Saturday 10th March for a chance to win a £50 book token. What are you waiting for? Go write!